Hoe hoe grow: But does it make the heart beat faster ? 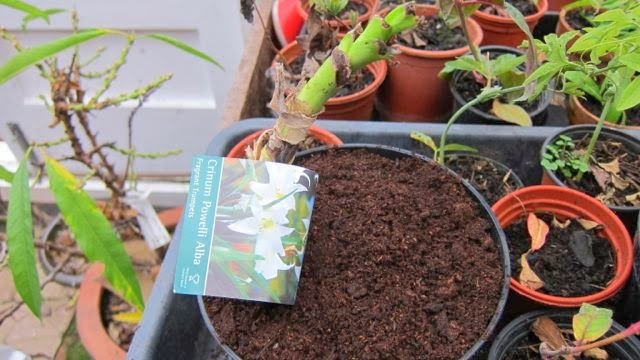 I have been buying bulbs from the heavily reduced section in Woodies lately and they are all shooting up. 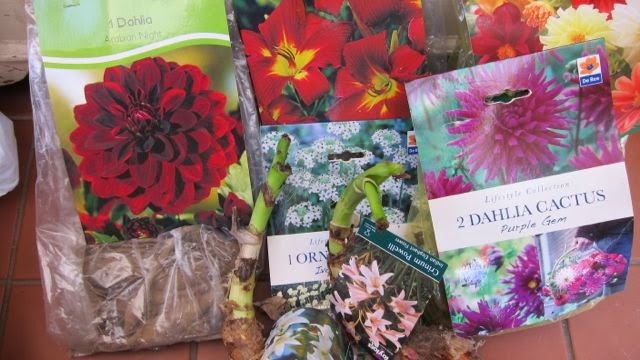 I do like a bargain and am very jealous of your ten shrubs for a tenner find! I am very interested in learning more about your Rosa Garden party but I couldn't find a link or that in the 'coming soon' category? Thanks Jane, an inspiring post as always! Hi Grace, do you mean the link on the T& M website, or on my blog ? Bargain with those shrubs by the way. This would be the kind of offer I would over look thinking that £1 - they'll all die. Wishing them well in your garden. I've never heard of Orniwhatsit before - will be looking forward to seeing how it does for you. That's a tricky name and as I saw it my mind turned to Ornithology - great minds! Oh I had to stop halfway through reading this and wipe the drool off of my gardeners chin. 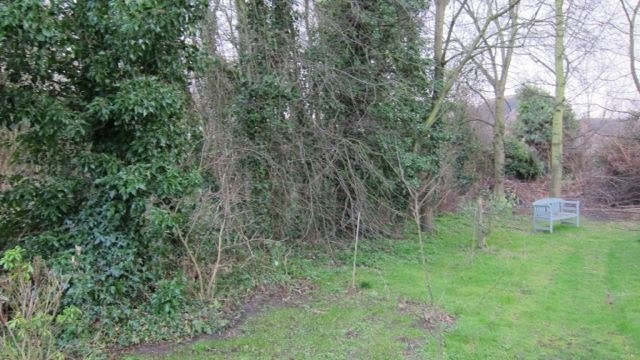 And that first paragraph is hilarious...I was so thinking that you were this amazingly restrained gardener, thank goodness you are like the rest of us. I looked up Ornithogalum', it says the darling thing likes a wet winter and spring. I can soo do that. Having pretty much a blank slate to fill I actually have researched and made lists. Funny thing is I can't take the next step of finding nurseries which supply the plants on the list. Is it my psyche rebelling? Hi Susan, had you heard of them before ? They were totally new to me ! Wet winter and spring ... snap, no probs !! Very impressed by the researching and list making! Have never heard of the bulb with the unpronouncable name, that will now be forever associated with birds. That is actually a rally impressive collection of shrubs, and at that price, totally irresistable, though I agree about the lack of choirs singing in the ear at the very thought of them individually. We all need good doers in the garden though, how else would we get a decent backdrop from which to contemplate the drama queens, preferably glass in hand and bottle nearby... I hope they all thrive, surviving mower and the long hot summer which we undoubtedly deserve after all the wet stuff. Hi Janet - glad I'm not the only one who hadn't come across ornith ...whateveritis ! You're right of course, we need reliable, sensible plants who will always be on duty looking presentable, while the drama queens fizz like Catherine Wheels for a brief moment in time ! I will be waiting for that brief moment complete with glass, bottle and camera ! I had to smile at this wonderful post, Jane. 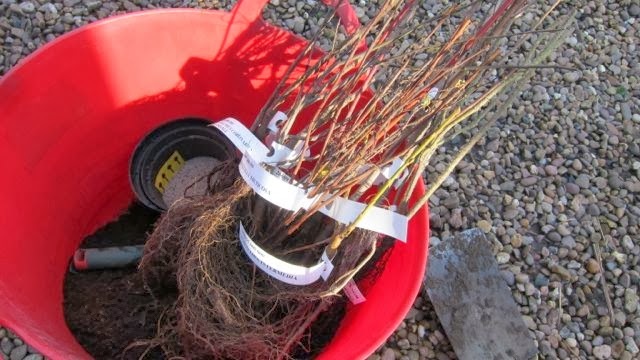 You did get a bargain with the shrubs, and now you have a fantastic collection of reliable shrubs to blend in beautifully with your 'exciting' plants (and these are surely shrubs that will have their own moments of beauty, too). I think if I researched every plant thoroughly before I bought it I would soon talk myself out of buying it - and miss that thrill of first seeing it - imagining it flowering in my garden - and then bringing it home to plant! Ah, Wendy, the eternal optimism of the gardener ! I'm sure I would buy very little but the VERY sensible stuff if I did my research thoroughly! And what a lot of pleasure I would have missed ! What a fun post. I understand completely! 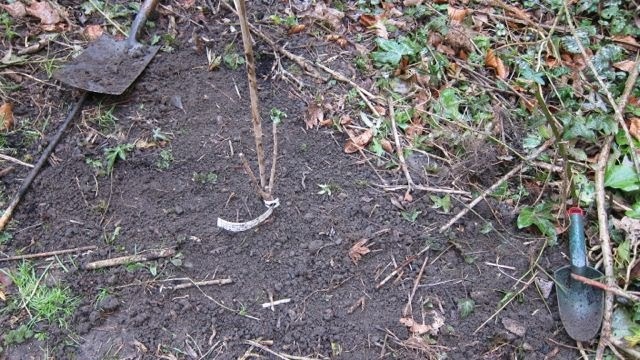 When you first started, talking about planning a section, etc., I was thinking how bad I was with my "stick a plant here, stick a plant there" method. Then you admitted to being a plantaholic, like me! Oh, how misery loves company! ;) And isn't that what it's all about? Our hearts beating just a little bit faster. Yes, it's love! We plantaholics need to stick together, HolleyGarden ! Hi, Jane! Thank you for stopping by my blog! I enjoyed reading your post. 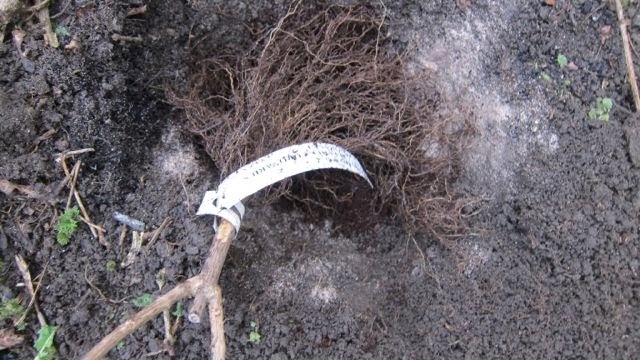 The most of shrubs with open roots (they are very good!) that you planted I grow in my garden too. As Potentilla, Syringa, Rosa Rugosa, Berberis Thunbergii, Cornus Alba, Forsythia. I agree all these shrubs are very hardy for our climate as well, only Weigela died after first frost and I didn't buy another. Have a nice day! Hi Nadezda, I always thought that Weigela was as hardy as the others ! Mind you, I think your winters are a lot colder than ours ? maybe that explains it ! Where would be be without boring plants? They are boring because they actually live, so they're everywhere. Having said that, I, like everyone else who commented, I am loving that Ornithogalum. Not exactly a dainty little bulb, though, is it? Kind of criunum-sized. But if it is wet tolerant, it's on my list. Hi Sarah, the boring ones are the most common, I guess, and they are common because they are good at thriving in variable conditions. I suppose they are survivors ! So why do we get more excited by the rare and difficult ? 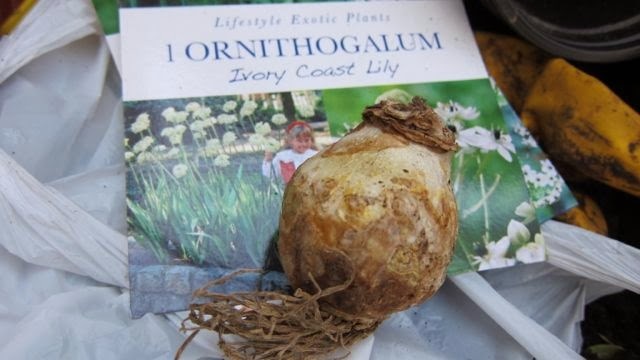 Yes, the Ornithy-whatsit bulb is humungous and very Crinum - like. Watch this space to see if can tolerate wet ! We have plenty of 'wet' at the moment! Hi Jane, now that is a well written post, I enjoyed reading it very much! I have a small garden and for that reason I don't plant anything that I don't love. Just not enough space for anything like that. I panted some common plants, but not because they are old stand-bys, but because I really like them. And then of course, there are the plants that make my heart beat faster, predominately roses in my case. 'Chandos Beauty', actually, a soft apricot rose coming from England bred by Harkness, made my heart beat faster today. I just love it! I really find your bulb selection fascinating, maybe 'Ornithogalum' being my favorite one. And then I saw your rose seedlings. 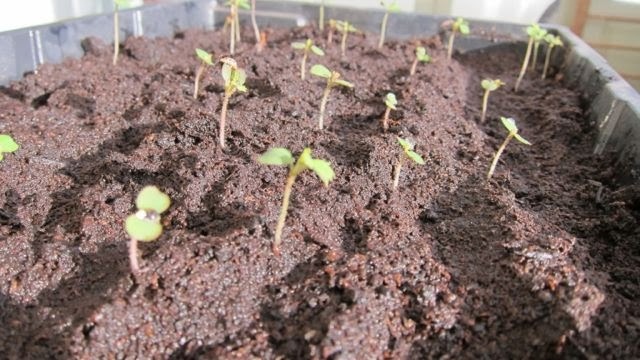 Wow, you have an amazing germination rate! Congratulations! Hi Christina. Thankyou for your kind comments. The rose seeds are STILL germinating and I have nearly 100% through now, so I am very pleased. Sure it is all thanks to the propagator which keeps them at a steady 20 degrees. I will check out 'Chandos Beauty' as it sounds gorgeous, and there is ALWAYS room for another lovely rose ! It is just amazing to me that you're growing roses from seed!! I would have bought those shrubs, too. Smart move! I learned a long time ago to follow logic over lust but I still swoon over plants every year that I have to talk myself out of buying. It helps that I don't have nearly as much room as you do. Does orinthogalum attract birds? The roses are so easy from seed Tammy, as the seed is pre-prepared. You clearly have self discipline where plants are concerned and don't let your heart rule your head. Very wise ! I will let you know about the birds and the Ornithogolum - it would be very apt if they were attracted to it !